Affiliate links for Bluehost and Elegant Themes, Inc. are included below. I've been involved in non-profit/charities since 2008 and have learned a lot from this. I will admit that I haven't pushed myself to the extent that I should have to make a bigger impact but I also know how to get set up and move forward. I've had many people ask how to get started with creating a non-profit and how to start up a blog so I decided to share my experiences and will note that I have included my affiliate links in the how to section. My passion began with personal experiences that catapulted my girls into doing good for others thanks to epilepsy and asthma. Both my girls were diagnosed for the first time with their respective conditions in 2008 which resulted in some scary times as well as many hospitalizations. Due to those experiences, we wanted to raise awareness and give back so we started Angels4Epilepsy, Inc. that has evolved unofficially into Angels4Epilepsy, Inc. & Asthma Too. Since starting the non-profit, we could have really added on more causes as my youngest had some cardio issues, my granddaughter has epilepsy and my oldest has ovarian cancer. I also help a dear friend with pediatric cancer causes as well and donate my time in the form of graphic work. I'm still learning though! Back to the original topic: So you want to create a non-profit/charitable cause blog in three easy steps. This step is crucial because once you decide on a name, you really don't want to change it because that means changing everything. You don't want to lose out on all the work you already put in establishing your brand, your website and any literature you might have already printed. This step might not be hard if you already have incorporated and obtained or applied for 501(c)(3) status. This is where asking people you know for ideas can really pay off as you never know who might have a really creative idea! Once you settle on a name, go to Bluehost and see if the domain is available. Bluehost for WordPress starts at an affordable $3.49 a month and has unlimited hosting, space, file transfer, domain name, site builder with easy to use templates and free instant set up. If you have no experience with building websites, this is an easy way to get started without losing a lot of money. I wished I had known about Bluehost when I got started because I would have saved a lot of time and headaches. In case you didn't know. WordPress is the go to place for many bloggers. As you select your domain and input it in the box, you have a drop down box to select if you want .com, .co, .net, .org and so forth. This is where you want to be careful because nearly everyone is still tempted to type in .com in the address bars so you might want to reconsider if your chosen name for the common ones are already taken to avoid missing out on potential patrons or people you could be helping. Already have a domain name? No problem as they have that option too. Once your selected domain name is confirmed, you then have the option to choose a plan. Each has their own benefits and if you aren't quite ready to understand the pro's and con's since you are just getting started, I would recommend going with the first one with an upfront payment that equals $3.49 a month. This will easily get you on your way! Next is where will you host your page? I like simplicity which is why I think Bluehost is the way to go since they offer this service. If you host through Bluehost, you get your domain for free which is a win-win. They also provide a nice Domain Whois Privacy that will shield your personal information from being out on the web for everyone to see. You may not have issues with that as you start up but you never know as that could change so why not avoid having your personal information out for all to see? Your package information provides options such as account plan, domain privacy fees, site back up pro, domain security and more. You can always upgrade later if you want. I like the paid option for search engine jumpstart to get your site out there to a wider audience faster rather than later. Step one is now done! It wasn't that bad was it? It might seem a bit overwhelming but it's now done and the more you learn, the more you will know how to tweak based on your needs. Your next big step is installing WordPress to get your charitable/non-profit website visible. WordPress is what you call blogging software. It's your pen and paper and best yet, it's easy to use! Login to your Bluehost account and scroll down to the Software/Services section on the first page until you see the WordPress logo and click. Click the option to install a brand new version on the next page. Step 1: The next screen provides options for selecting which version of WordPress you want and I would select the recommended version available. Next is the option to select where you want to install WordPress. In the first box, type in your selected domain name such as: http://pediatriccancerbearawareness.org and leave the second box to the right empty. Step 2: You can skip adding advanced options at this point until you learn more about the processes. Step 3: Tick the legal information box (after reading all the information) and click on complete. Note: You might receive a warning about overwriting existing files, click on the overwrite existing files. 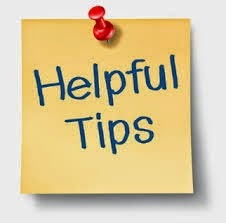 This is one of the biggest pieces of advice I can give you, keep a book of your important details associated with your non-profit/charity. This includes noting the login URL, username and password. It will save you many headaches in trying to login later. Now you are all ready to create your special niche on the web! It's time to decide how you want your new website to look. There are WordPress templates you can start out with or you can purchase or download free templates from the web. The entire HTML business can be daunting for the inexperienced and one extra character or deletion can mess up your whole page so be careful with this! This is why Elegant Themes is perfect. 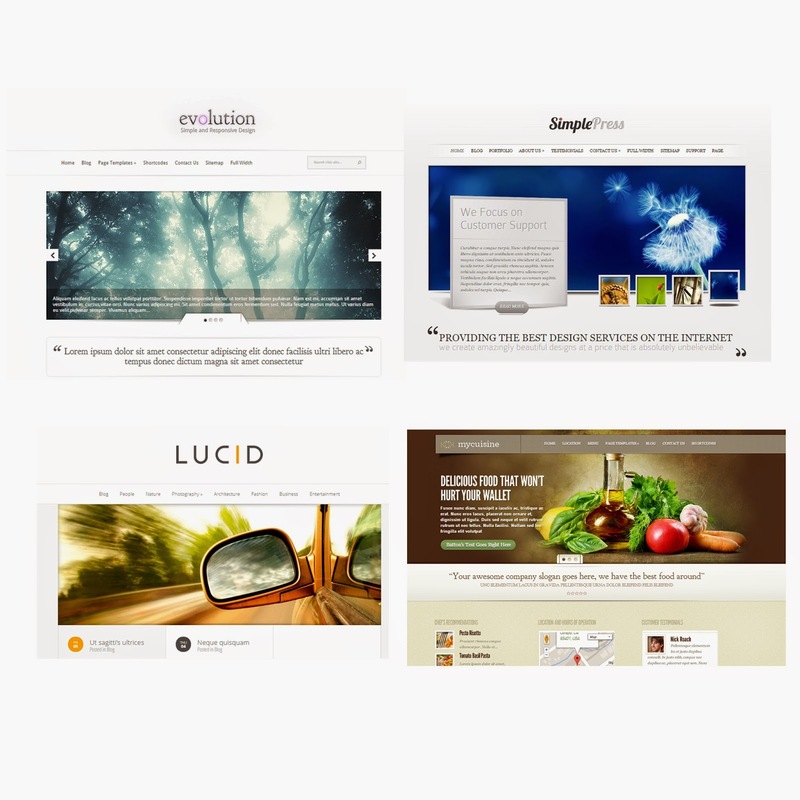 They provide eye catching blog themes at various price plans to fit a budget. If you prefer to change your's up routinely, you might want to consider purchasing all themes for one price and there is a 30 day money back guarantee. In summary, it's best to have your charity registered in your state and to obtain 501(c)(3) status with the IRS. People are more likely to donate to organizations that can be verified as well as to have donations that are tax deductible. Determine a good name for your charity and like minded blog/website address. Select your hosting site and we recommend Bluehost (affiliate link) as with a package, they provide the domain and the hosting. Install Wordpress and select a theme for your blog via WordPress or company like Elegant Themes (affiliate link). I'll be following up with some tips on setting up a charity if you want IRS status for your charity. Many donors prefer to donate to organizations that are recognized by the IRS as a 501(c)(3) for tax deduction purposes. Define your mission statement closely with your desired domain name. The mission statement will be evolving as you more forward or it may stay the same. When you request grants and other financial assistance, the sponsor will request your mission statement. If you decide to incorporate and file for 501(c)(3) status, check around your local community as often times, attorneys are willing to assist in filing the incorporation status and IRS documentation pro bono. Start thinking about a board of directors and this will vary from state to state. Each state has free resources available to help guide in the formation of a corporation so take advantage of those. I had a local attorney create the incorporation papers for our charity but I did submit the paperwork to the IRS on my own. You will need several hundreds of dollars to incorporate and to file for non-profit status. Many people are having success with the GoFundMe type accounts so you never know, you might too. Network with a like minded larger charity to gain invaluable experience and tips. As you create your blog, you will want to start creating accounts on other social media platforms such as Twitter, Facebook, Google+, Pinterest, Instagram, etc. The more you can get your name out there, the better but don't feel you have to have it all done at once as you will be overwhelmed. Start thinking about a logo and how you want it to look. You can create your own at first or if you have the funds, there are many places that can create one for you. A great eye catching, professional logo will help to carry a professional image for your cause.